What are family fees? And how are they figured? 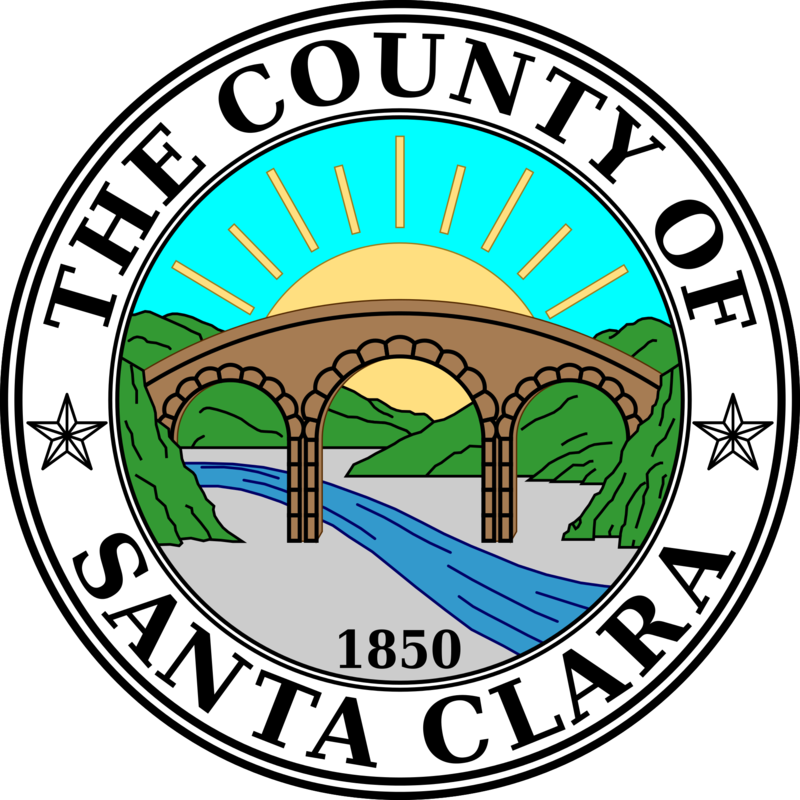 Family Fees represent a participant's share of child care costs, which are paid directly to the Community Child Care Council of Santa Clara County, Inc. (4C Council) At the time of enrollment, recertification, and/or change in income, the parent will be notified if they must pay a Family Fee to the 4C Council for their child care services. 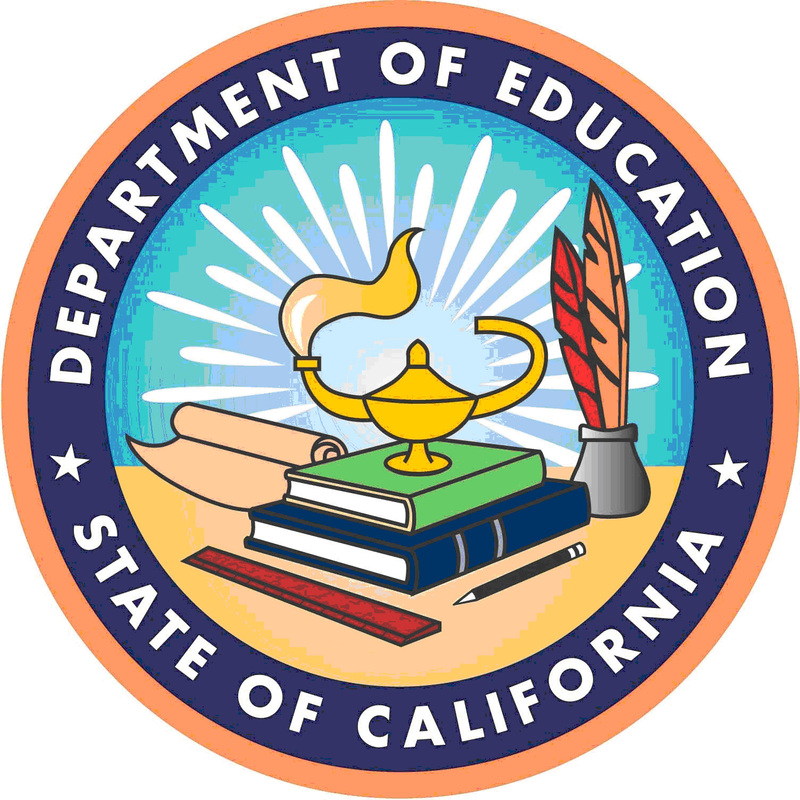 Fees are determined based upon the Child Care and Development Family Fee Schedule provided by the California Department of Education. Families will be assessed either a flat monthly full-time or part-time fee, based on hours of care certified for the month, gross monthly income, and family size. Families with a certified need of less than 130 hours per month will be assessed a part-time fee while families with a certified need of 130 hours or more per month will be assessed a full-time fee. I cannot pay my family fee this month. What should I do? If you cannot make your monthly family fee payment, you may request to be placed on a payment plan. 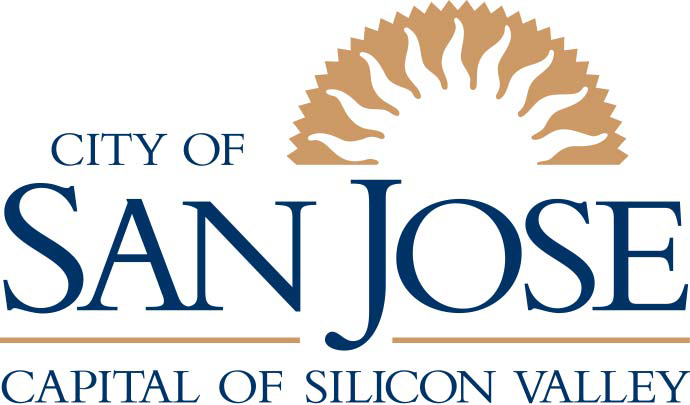 Please contact Virgilio Gonzalez, Family Fee Specialist, at (408) 487-0747. What is the 4C Council's Family Fee Policy? 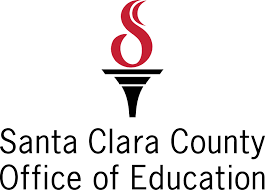 If it is determined at the enrollment or recertification appointment that the family has a Family Fee, payment for the first month of child care must be made prior to the issuance/authorization of the Child Care Service Certificate. After the initial payment is received, the 4C Council will mail family fee statements for the upcoming month on the 28th day of each month. Full payment of family fee is due on the 1st of each month. Partial payments are only accepted with a signed payment plan. 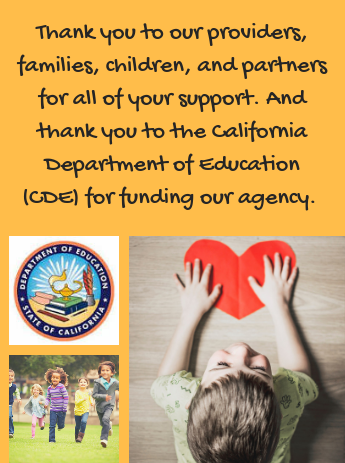 A co-payment is the difference between what a childcare provider charges and what the California Department of Education allows the child development agency to pay childcare providers. The co-payment is the responsibility of the parent to pay directly to the childcare provider. What is an Attendance Record? The Attendance Record is a daily in and out recording of child's attendance for the month. There is one attendance record for each child. Only care for the specified month should be documented on the attendance form. Care for two months should never overlap on one attendance form. The attendance record should be kept with the provider and it is the only form of documentation accepted for billing. How do I complete the Attendance Record? Attendance Records must be completed daily at the actual time of drop-off and pick-up. Whoever is designated to bring the child to care and to pick up the child from care must write the exact time on the Attendance Record, circling AM or PM. Providers should never complete Attendance Records for the parent unless the provider is designated to take the child to school or to pick the child up from school. The hours recorded on the Attendance Record must be the exact hours the child was actually in care. It is a violation of state regulations for providers to ask parents to record hours in advance. When care has ended for the month, the provider and the enrolled parent must sign the Attendance Record, verifying the accuracy of the hours entered on the form. Providers and parents cannot sign for each other and should sign using their legal signatures. If you make a mistake on the Attendance Record (for example, write the wrong date), you should cross out the error and initial it, and fill in the correct information. Do not use white out. If you use care that is not authorized on the child care certificate, you may be responsible to pay for that care. If a child was absent or does not use scheduled care, the parent or authorized pick-up person must fill in the "Reason". For instructions on how to complete the Attendance Record, please click here to download a copy of the Attendance Record Checklist. How can I get a referral for child care? 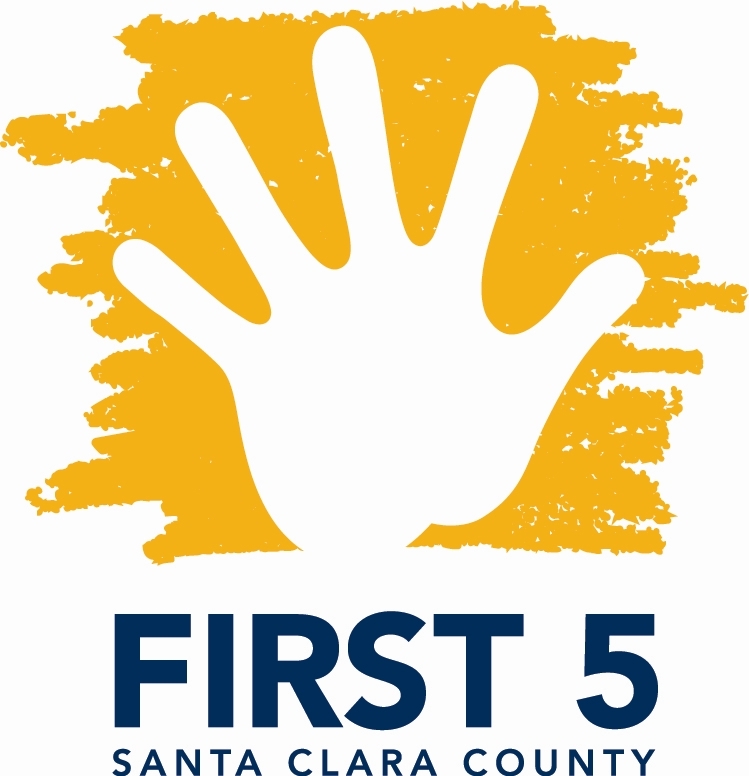 You may contact 4C Council Child Care Resource and Referral Call Center at (408) 487-0749, Monday through Thursday, 8:30am-4:45pm, and Friday, 8:30am-12:45pm. All referrals are free and confidential. 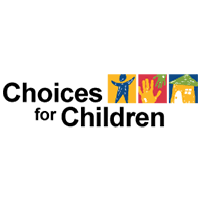 You can also access the 4C Council On-line Child Care Search Tool 24/7. Please click here to access the on-line referral search. What if I am not sure of what I need to do to get childcare services? 4C Council makes everything as easy as possible for you. 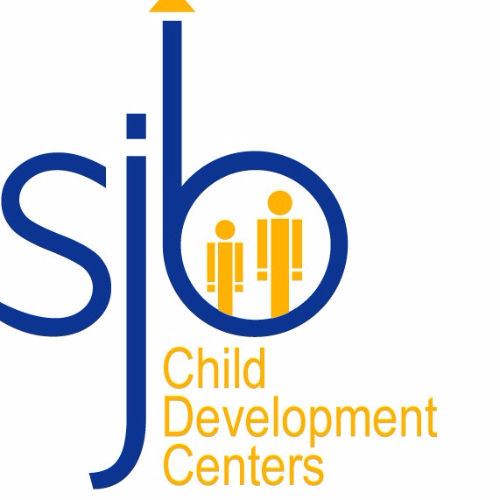 Our Child Care Specialists are well trained and experienced to assist you with the process in receiving child care services. 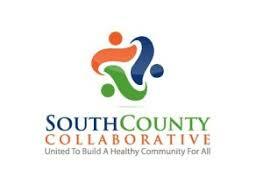 Please call 4C Council's Resource and Referral Call Center at (408) 487-0749 for help.